Take command of your studio with a Pro Art box. It's the perfect way to get art materials organized. 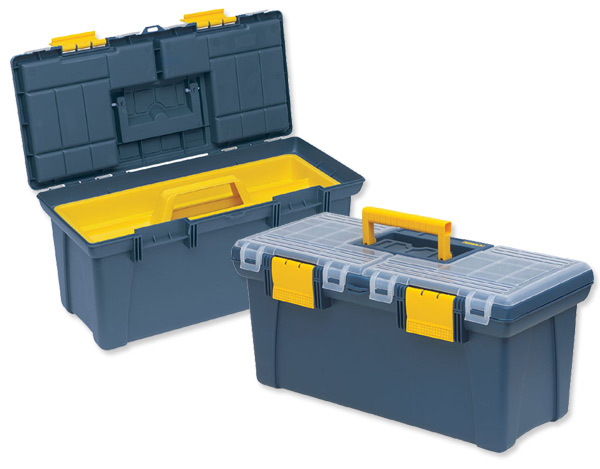 These high-impact plastic boxes offer easy access to frequently used items like brushes, pencils and pens. Sturdy latches and hinges keep it secure. ® Pro Art is a registered trademark.